​Law Hamilton is often found capturing unique perspectives of the natural world. Her inspiration stems from having one of her very first images published in a newspaper. Current work includes stalking the waves of the Atlantic during Nor’easters, blizzards, and fair weather. She has captured performance images and portraits at Jazz in Marciac, France in 2002 and 2005. Hamilton has exhibited nationally in juried shows. Awards include: Fine Art of Photography at Plymouth Guild, MA - honorable mention in 2014 and 2015, Masters in 2015; Exhibition without Walls - Award of Excellence Four Elements 2015; 1650 Gallery, CA - 2nd Place A Winter’s Tale 2015. She is an exhibiting member at: Griffin Museum of Photography, Newburyport Art Association, Plymouth Guild and Russell Gallery, and Rockport Art Association & Museum. Hamilton served on the Rockport Art Association's Board of Directors representing the Photography Division for eight years; and on the Essex Camera Gallery's Board for three years. 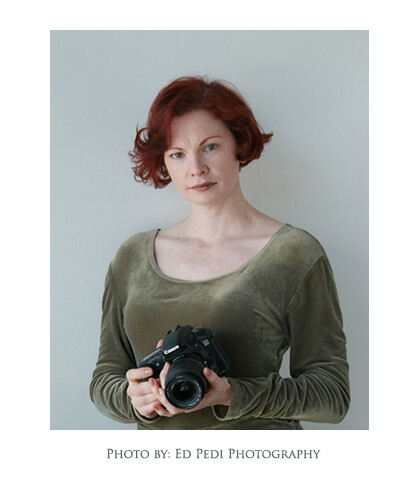 She enjoys sharing her passion with new and emerging photographers. Hamilton has studied photography with Atelier 21 at the Griffin Museum of Photography. She lives in and is inspired by the artistic community of Cape Ann, MA.